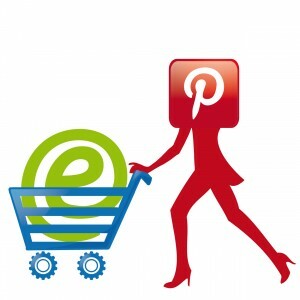 If your business has an ecommerce site, utilizing Pinterest is an excellent way to boost your revenue! 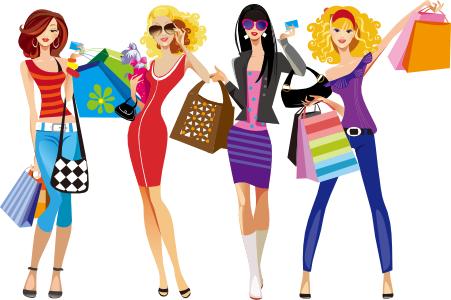 You can create boards to catalog your merchandise and cross promote products. 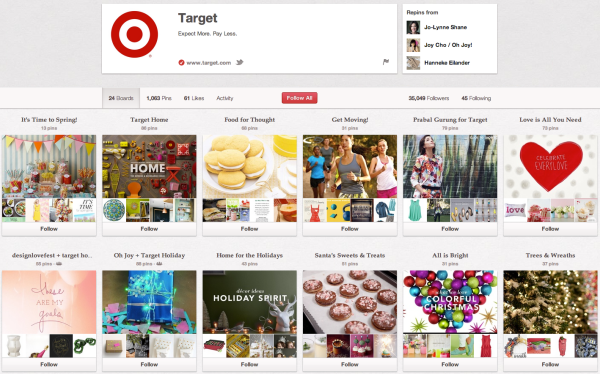 Pinterest is laying the groundwork for an eCommerce “buy” button. According to reporter Jason Del Rey, merchants could be able to start limited testing in as little as three months. With more than 70 million monthly users, Pinterest is easily one of the largest and fastest-growing social networks around. And when it comes to eCommerce, Pinterest already dominates many of its competitors. In fact, Pinterest users boast the highest average checkout value of all social media referral shoppers, and Pinterest-referred users spend an average of 70% more than their non-pinning counterpart. Even though the buy button isn’t available yet, there are still ways you can increase your ecommerce site conversions using Pinterest right now! 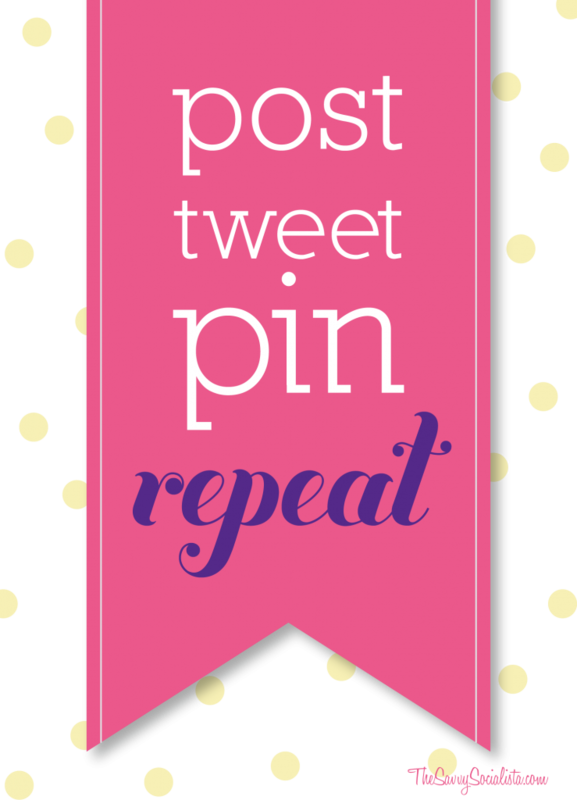 Make sure your pin attracts engagement! Here are a few things you can do to make your pins standout. Put a price in your pin to increase the chance of it being liked by 36%. Add a call to action for an 80% increase in engagement. Keep your brand images free-of-faces for a 23% boost in repins. Rein in your character count to 200-300 for a 57% increase in shares. Think vertical: images that are 800 pixels tall are shared 67% more than those that are only 400 pixels tall. Ensure you’re using all of the tools Pinterest offers – such as widgets and analytics. 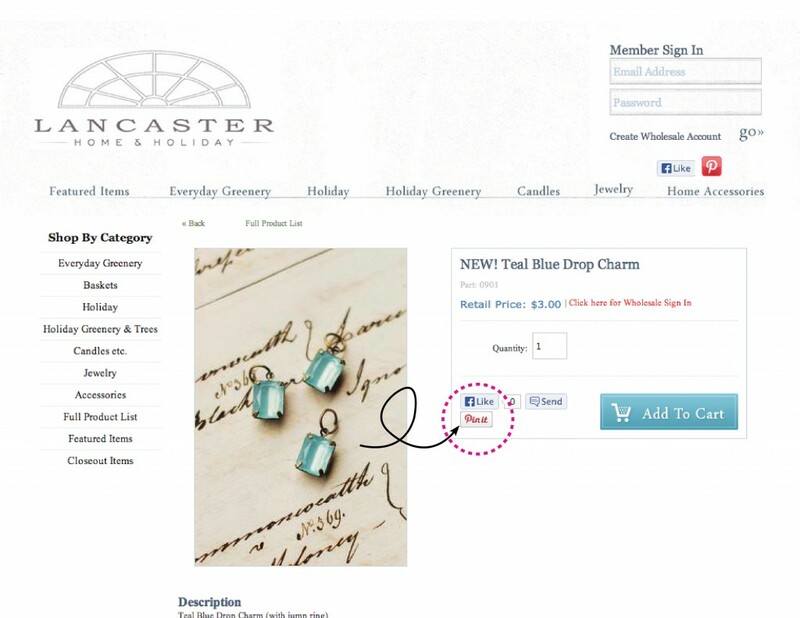 Place a Pin It button on your ecommerce site to encourage sharing. Add extra details (like show times and prices) using Rich Pins. Check your analytics page to monitor content popularity. Be sure your site is responsive and mobile-friendly. More than 75% of Pinterest traffic comes from the mobile app. If this buy button is introduced, it could have a huge impact on ecommerce. How are you using Pinterest to convert shoppers to your ecommerce site? 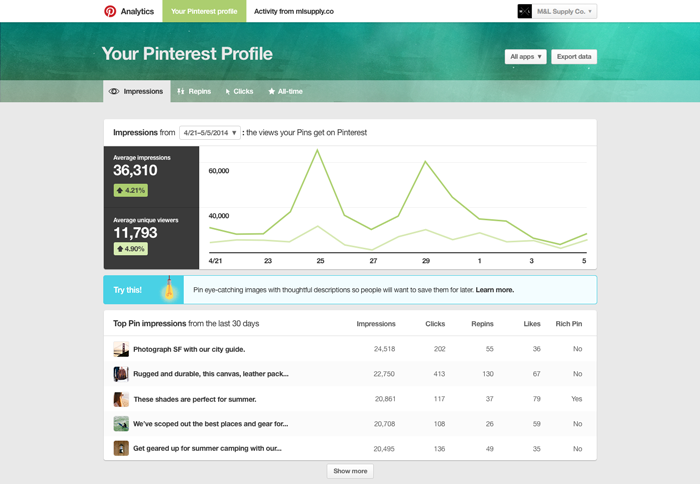 The Pinterest Analytics Tool got a facelift! The more detailed insights gives you access to a variety of data, including how potential customers interact with your pins beyond your website. This is invaluable data about Pinterest all on its own. The problem with it was the visual presentation, and how difficult it was to use. This is much like how the old Pinterest Analytics Tool worked, but with a new and better interface. With this information you’ll be even more capable of creating Pinterest campaigns that appeal to your users, find new fans, and make your ROI even better as you focus on the people that really matter. Your Pinterest Analytics dashboard shows an overview of the three main categories:Your Pinterest Profile, Your Audience and Activity From (Your Website). You can click on each category to see additional details and have a better idea of how your Pinterest efforts are paying off. Not only can the Pinterest Analytics Tool help you market better on Pinterest, but the focus on specific products can help you determine which products you want to keep around and sell, and which may need to find their way to the discount bin. 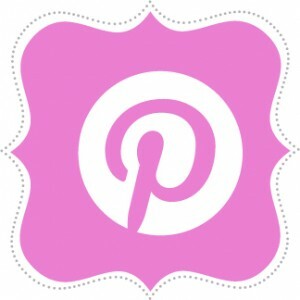 To see how we handle our business account, follow the The Savvy Socialista on Pinterest! Many brands struggle after they set up their Pinterest Boards with trying to figure out what boards to create. People will follow you if they share similar interests. Choosing the most popular categories that will resonate with your target audience can increase your number of followers. Friday: GIFs bring some comic relief to the end of the week with humor. Humor is one of the fastest growing categories on Pinterest and holds the top spot on Friday. More than 3 million humor Pins are saved each day. And, in the five months since the GIFs launch, more than 400,000 GIFs are Pinned everyday. Saturday: summer vacations are top of mind with travels. Also, make sure when you label your boards, you give them a specific name. Simply saying “Pretty Space” will not resonate with people as well as “Home Office Decor” will, for example. Are you tracking your most popular Pinterest Boards? What are they? Tell us in the comments! If your social media strategy includes Pinterest, you want to make sure you are branding your business to achieve your marketing goals. Many successful businesses are using Pinterest to drive traffic and increase sales. It’s important to be consistent when branding your business – both online and off. That means using the same logo or profile photo, focusing on the same topics, and maintaining the same professional quality. Yes, you can be quirky and unique if it fits with your brand and, more importantly, your customers. Here are a few tips to make sure you are branding your business properly on Pinterest. 1. Get a verified business account. Simply go to your profile and click on the pencil in the bottom-right corner of the name box. Enter your web address in the Website field, then click “verify website.” Follow the instructions. 2. Put your logo on all graphics and images. As pins get pinned and re-pinned, it is easy for the origin of the pin to be lost. With your logo on it, someone can search for you! 3. Make sure you use the same logo and board cover as you did on other social media outlets. It’s that consistency that will let people know they have landed on the correct page immediately. 1. Create relevant boards to communicate your brand. One board can be your products and services. Another board could be contests and promotions (if relevant). Another board could be “trends we love” (this could vary based on the type of business you are running). An alternative option and one we tend to lean towards is to pin your products throughout all of your boards, not just having one dedicated board to your products. This keeps things interesting and doesn’t make it look like it’s “all about you”. 2. Create new content. In other words, don’t just repin what others have already pinned. Always be on the lookout for new pins that no one else has found. If you’re like me, you see a lot of the same pins come through. 3. Be active! Make sure to stay active on the site and pin your own stuff! However, don’t only get on the site to simply pin your own stuff. Read more about using Pinterest for your business on one of our previous blog posts. Are you overwhelmed with Pinterest? We are available! We have many clients that we pin for on a monthly basis. We can pin all items from your website and/or we can pin other relative content. Just let us know how we can assist you! How have you found success branding your business on Pinterest? 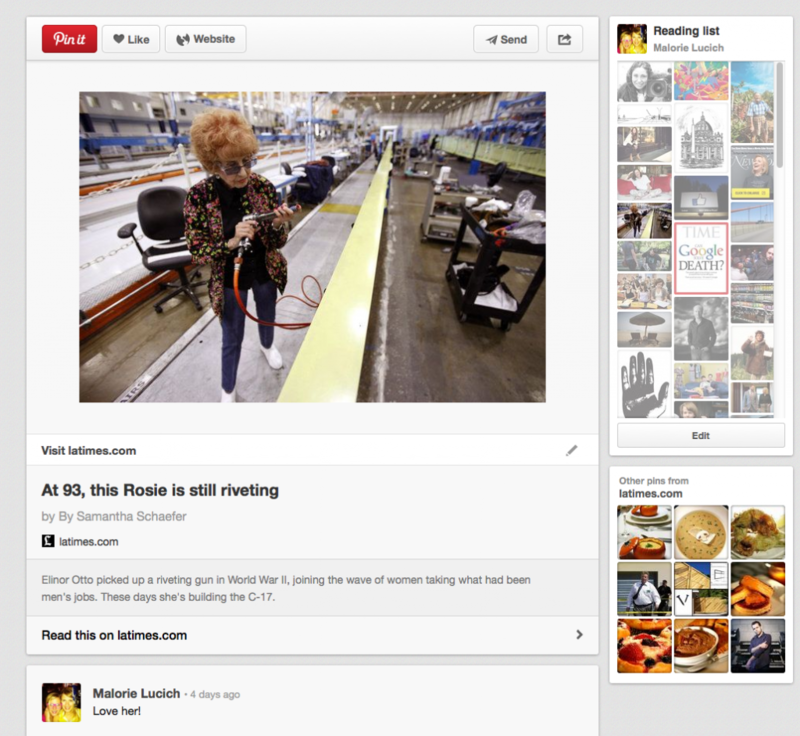 Pinterest has been working hard to enhance your pinning experience recently. Last week they unveiled promoted pins. The latest new detail allows you to find, save, and share article pins more easily! More than 5 million articles are pinned everyday. Article pins have already included a link out to their source, but Pinterest users have often stayed within the site, rather than clicking through to stories that pique their interest. This new opportunity may make articles look more interesting, making Pinterest as much about content discovery as it is about image curation. The article pin enhancements follow updates to product, recipe, and movie pins, which now include rich information like where they can be purchased, or in the case of recipes, details like how long it takes to make them. When you come across articles you may not have time to read, or just want to keep for later, you can save them to your own reading list board. For example, you may be reading a lot about healthy living, so you could save the most interesting articles to a healthy reading board. The types of reading list boards you create and save is up to you! 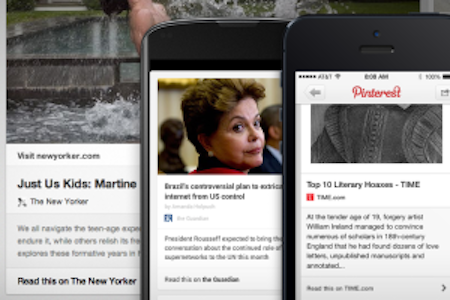 Sharing articles on Pinterest is similar to how Instapaper and Pocket perform. You can also create your own Pinterest reading room and see what other pinners are reading! For example, you can follow along with Alyssa Milano’s reading list board for a collection of articles about sports, science, technology and art. Pinterest is still rolling out the new article pins feature. so your old pins will not reflect the new change and some of your new pins may still revert back to the old style. So don’t worry if it doesn’t show up for you just yet! Are you excited about this new feature? Do you see yourself using the article pins feature? We’d like to hear about! Pinterest is now the third most popular social media networking site. With more than 70 million active users and climbing, it’s a social network you can’t afford to ignore. According to social login provider Gigya’s latest numbers, Pinterest drives online sales by grabbing 41% of eCommerce traffic. Compare that to Facebook at 37%. Since Pinterest is centered around the social discovery of objects (as opposed to friends and family), it makes sense Pinterest would eventually have the upper hand, but it’s an accomplishment for any platform to sneak up on Facebook’s number-one-in-everything status. 1. 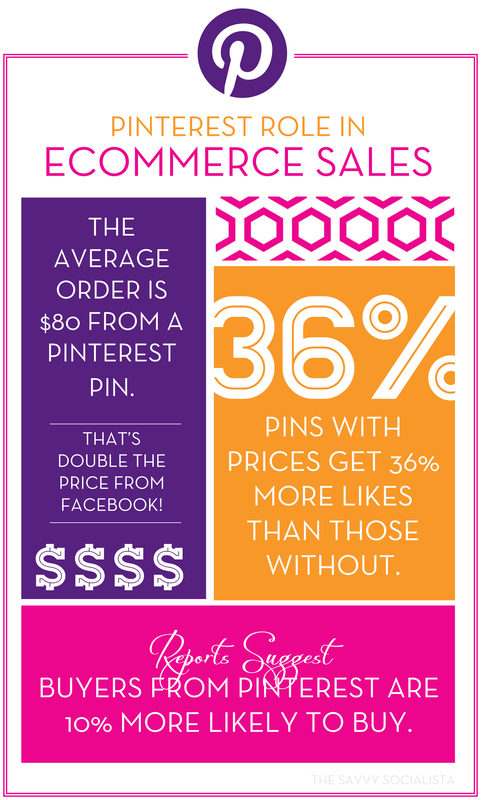 Pins with prices get 36% more likes than those without. 2. Reports suggest buyers from Pinterest are 10% more likely to buy. 3. The average order is $80 from a Pinterest pin. That’s double the price from Facebook! While avid Pinterest users will pin great images at will, casual users might need a little nudge in the right direction. One of the most effective ways to drum up interest for your brand and products on Pinterest is to run a contest. These campaigns often ask pinners to post images of themselves with a product, using a product, or demonstrating some activity associated with a product. If you’re looking for more ideas on ways to maximize your Pinterest Business Page, click here to see another post we wrote. With a strong strategy and proper execution, you will soon see how Pinterest drives online sales to your website. Not enough time to set up your Pinterest page or keep it up? Contact us and we can help you out!